Industrial Services - Zefco Inc.
Our concrete division specializes in machinery foundations. We have become leaders in serving the paper/corrugated and automotive industries for several years. We have worked for and installed foundations for all of the major machine equipment manufacturers in the corrugated industry. We know the cost of business and want to keep your down time as short as possible. If you need one foundation or a complete new plant install we are prepared to meet your needs as we have performed in Kapolei, HI, Temple TX, Reading PA, Bristol, IN, Kingsburg, CA, Carol Stream, IL or Richmond, VA we look forward to working with you. 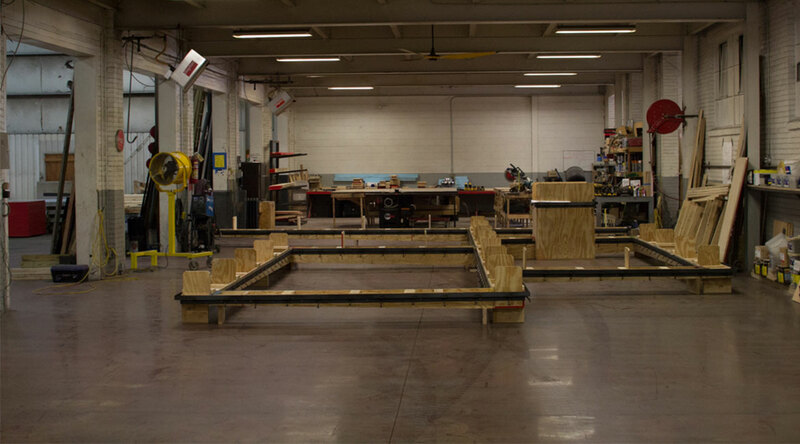 We have our own in house carpentry shop to complete form work. Located in Anderson, South Carolina, our well-equipped 60,000 sf. 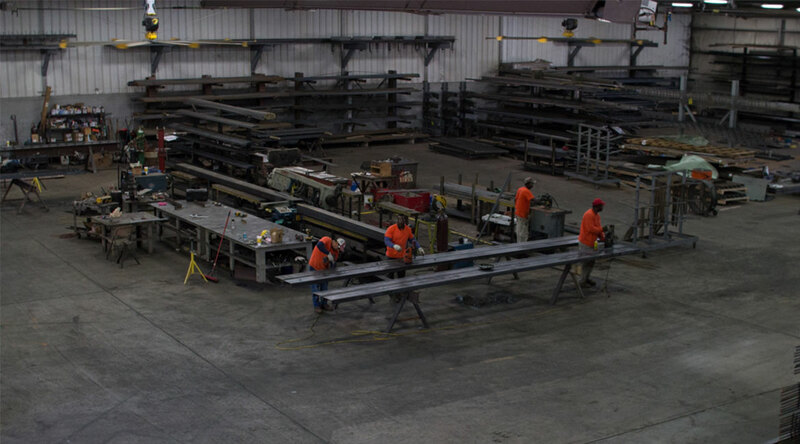 fabrication shop has the ability to handle large scale projects. We employee certified welders and have the necessary equipment to successfully complete even the most complicated jobs. 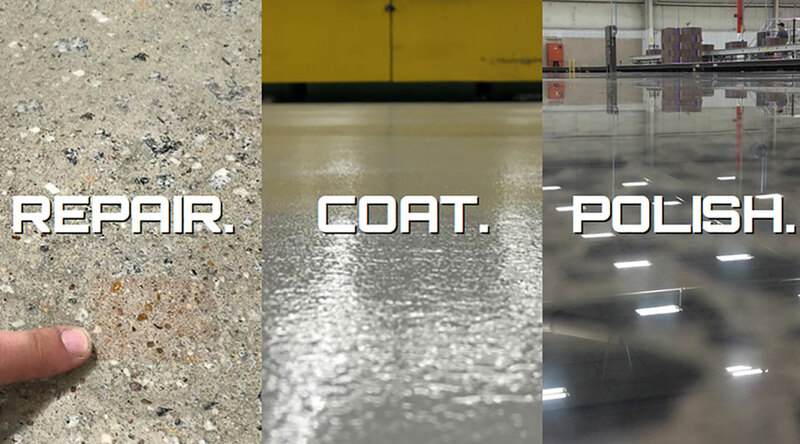 Click the image above for more info on our full service industrial flooring services, that include repairing, coating and polishing industrial concrete floors. 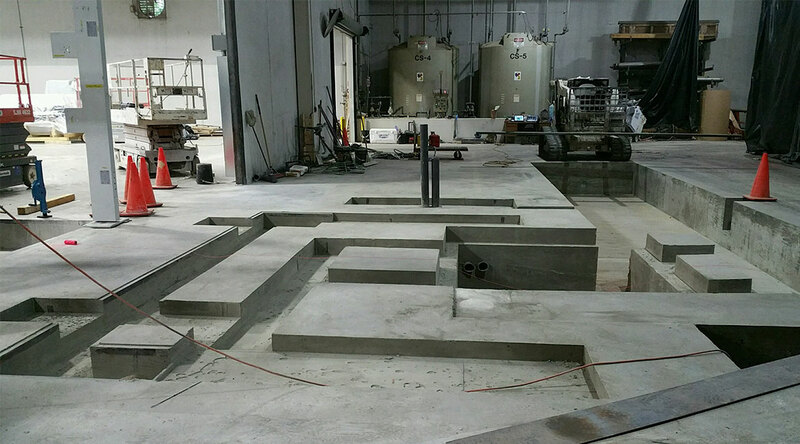 We have the manpower, equipment and experience to install your next foundation on an accelerated time frame that our competitor may not be able to meet.